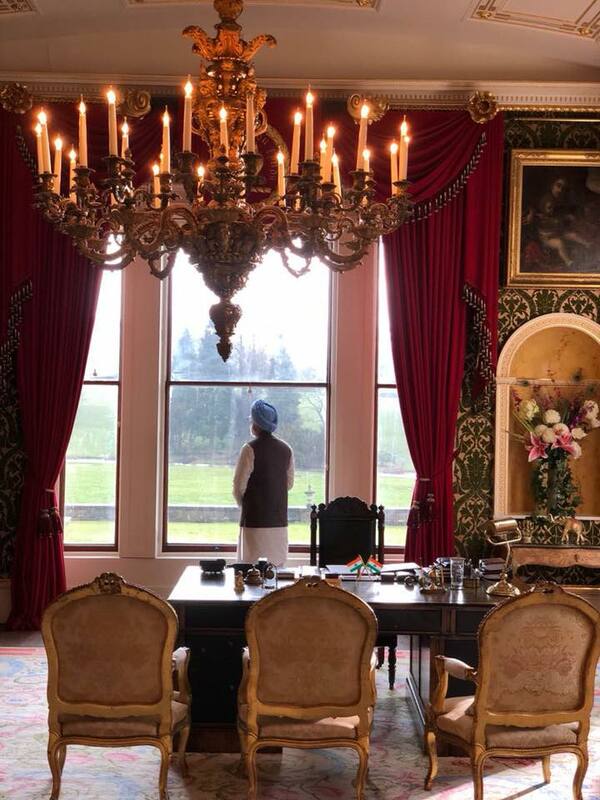 The Accidental Prime Minister is an Upcoming Bollywood Movie in 2018, It is Biographical, Political Film and Anupam Kher and Akshaye Khanna in lead roles. This film is Directed by Vijay Ratnakar Gutte and Produced by Bohra Bros. It is made under the banner of Bohra Bros International. 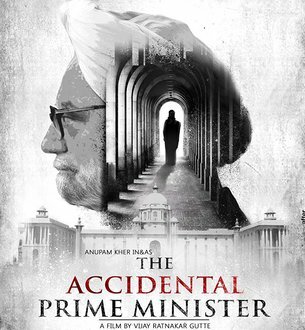 The Accidental Prime Minister is scheduled to release on 21 December 2018.